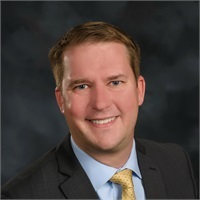 Kevin Fields is a Financial Planner at Fields Financial Planning as well as a licensed attorney, licensed insurance professional, and Retirement Income Certified Professional®. 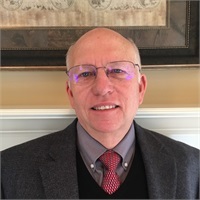 Bruce Fields is a Financial Planner with Fields Financial Planning as well as an MBA with over 20 years of experience in employee benefits and business consulting. 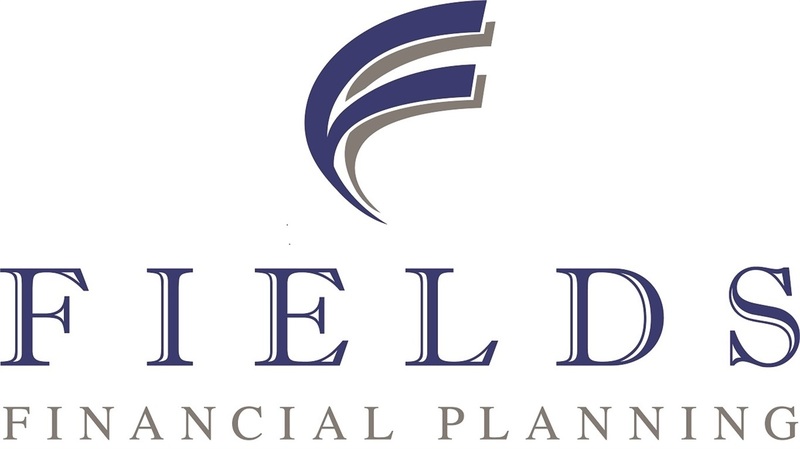 Francie Fields is an Administrative Assistant at Fields Financial Planning. 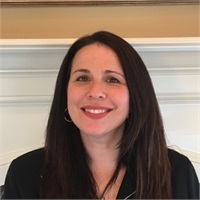 Francie assists with planning and administration of our public educational events, along with scheduling and office support.